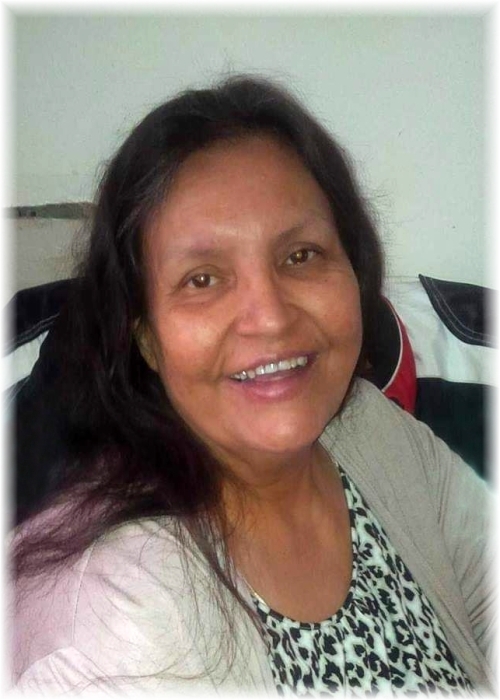 Sharon Chartrand of Dauphin, Manitoba passed away on Sunday, January 27, 2019 at the age of 59 years. A Traditional Wake & prayer service was held on Monday, February 4, 2019 from the Dauphin Friendship Centre. A Funeral Service was held for Sharon on Tuesday, February 5, 2019 at 11:00 am from the Sneath-Strilchuk Family Care Centre in Dauphin with officiating Fr. John Legitimas. Should friends so desire, donations in memory of Sharon may be made to the Canadian Liver Foundation.